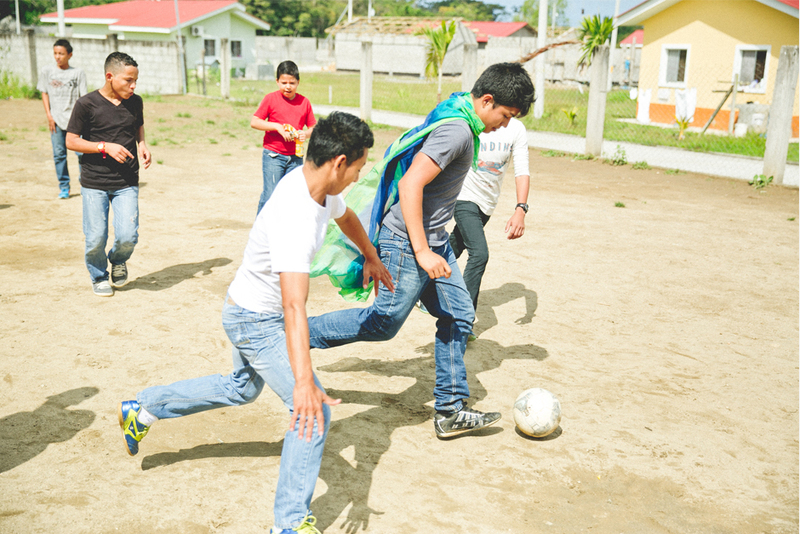 Honduras: One experience of many. 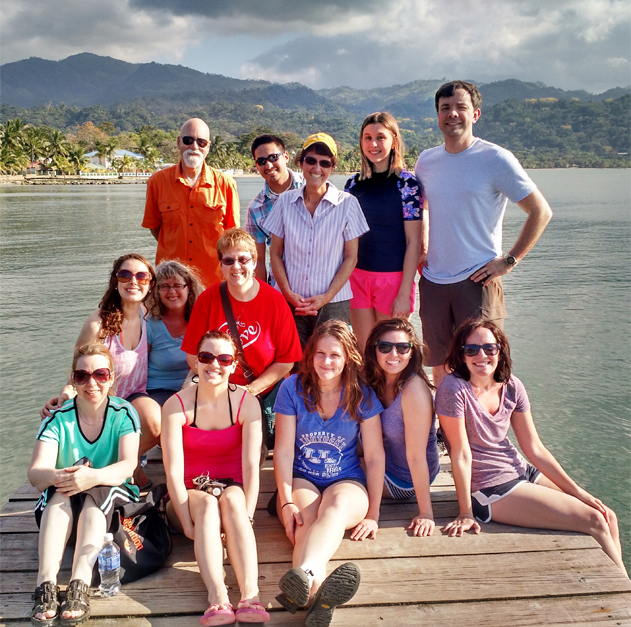 My wife Shea and I traveled with some friends of ours (Randy and Walter Arevalo, Laura Vien, Bailey Peterson, and Elizabeth Glenn) to Puerto Cortes, Honduras to help an organization called Worldwide Heart to Heart Children’s Village. We also met up with some other folks that completed our group that were from Texas and Minnesota and have also become great friends after this experience that we shared together.We were led by Sylvia and Gary Thacker, who have dedicated their lives to serving God through mission ministries and after spending a week with these two people, they have become great friends of ours. They are the real deal and happen to be some of the coolest people I’ve ever met. We spent a week with the Heart to Heart ministry and we were witnesses to the great work God is doing through these people. My story begins with the long plane rides and layovers to get to our destination. I brought my sketch paper and laptop with me so I could work on the go, however most of my time was spent praying and contemplating how I could make a difference on this trip. I’ve dedicated most of my life to building and designing buildings so I was hoping to be able to help in that capacity. I was reminded of a verse that my dear granddad used to quote to me on a very regular basis. “Trust in the Lord with all your heart and lean not unto your own understanding but in all thy ways acknowledge him and he will direct your paths” Proverbs 3:5-6. Man, he used to quote that verse to me everyday. So that verse became my prayer for this trip. 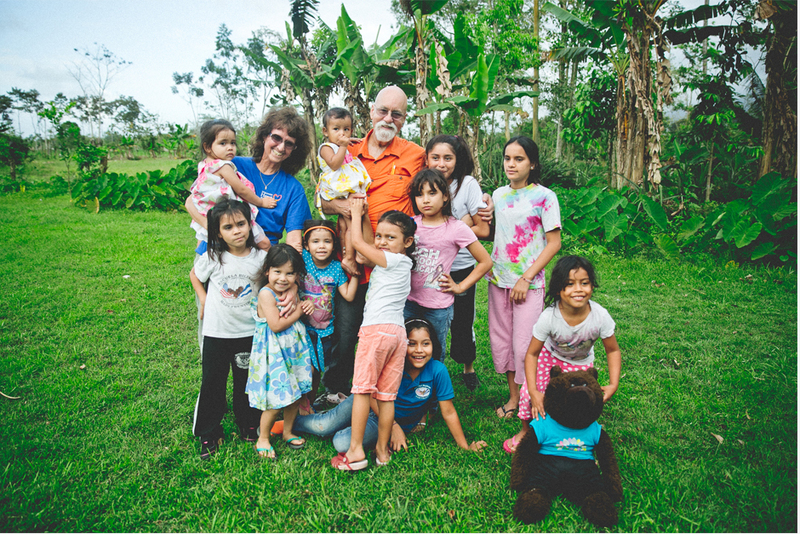 I had no idea why I was going to Honduras but I wanted to make a difference. We arrived on a Sunday and attended chapel with the children. It was awesome but I wish I had studied up on my spanish a little more. They were chatty, affectionate, and so happy. It was infectious. Monday was our first day of class and we could choose the grade that we wanted to help. So I thought I would see where everybody else was going and pick the grade that was left. I chose 7th grade. My own 7th grade experiences were life-changing so I thought this would be a good group to work with. I walked into the classroom and was greeted by their teacher Ms. Iris. Ms. Iris is a young teacher who speaks great spanish and good english. She’s very intelligent and you could see that she genuinely cares deeply for these kids. At first our communication was weak so I tried to lose the southern accent and phrase my sentences correctly. That seemed to help. 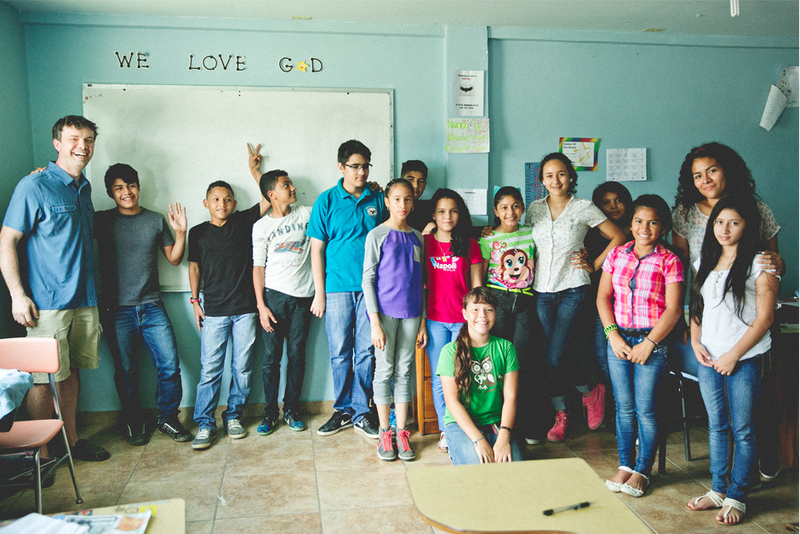 I spent the first day observing and thinking about how I could in some small way help these kids. There was a young man that sat in the front of the class named Luis. He was the “cool guy” in class (reminded me of myself…ha ha). At recess he approached me with his notebook and showed me a sketch that he had drawn of a Dragon. The sketch was beautiful and immediately I thought there’s no way this kid sketched this. I told him how beautiful it was and we went outside to play volleyball. That was all for Monday. The next day Ms. Iris asked me to teach Science class. At first I was laughing to myself because Science was my least favorite subject in 7th grade but I thought OK let’s give it a shot. It went well and Ms. Iris asked me to help with English. I helped with English and at recess asked Ms. Iris if I could ask her some questions. 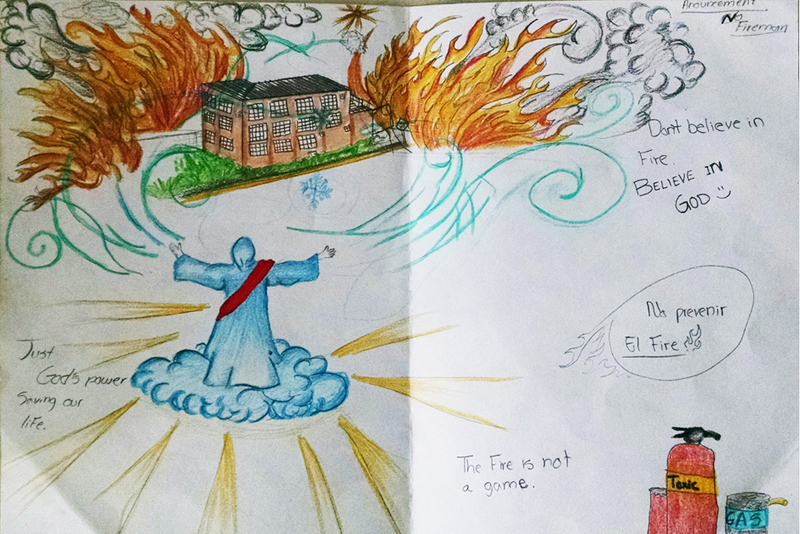 I wanted to know if Luis really could draw. She walked over to her file cabinet and showed me two other sketches that he had sketched. I was blown away. 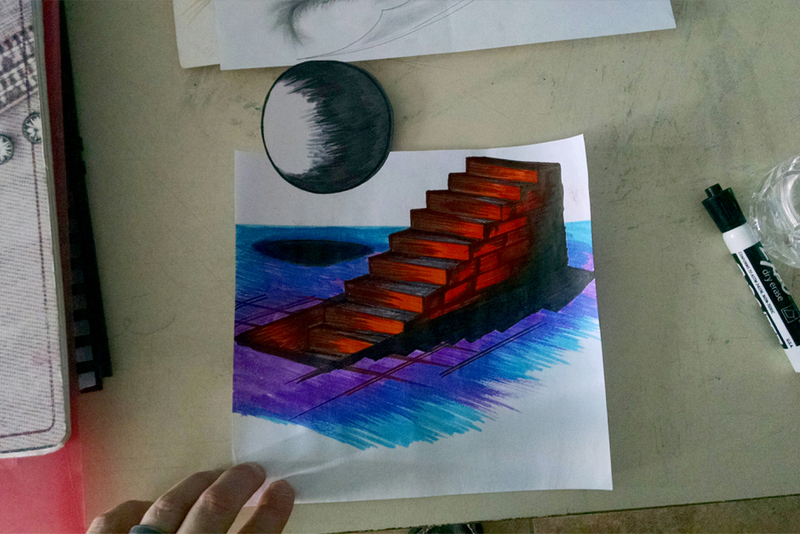 One sketch was of the school building and the other was what looked like a stairway to Heaven. (Nothing to do with the song…ha ha) I told her that I would like to introduce Luis to the field of architecture and show him some of my sketches and talk to him about using his God-given talent. She said it was ok and that I could talk to him Wednesday afternoon. There were so many good experiences that our group shared on this trip. This was just one of mine and there were many more. If I could sum up my experience on this trip it would be to be open to what God has for you. Allow him to direct your paths. And always carry pens and sketch paper…you’ll never know when you’ll need them.